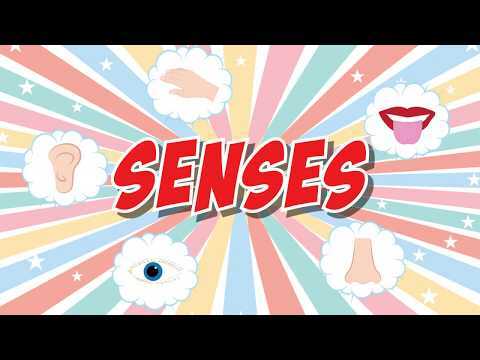 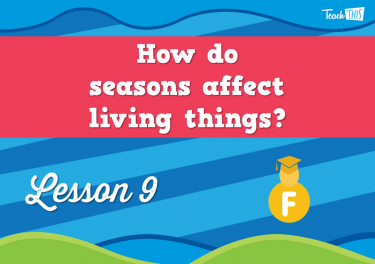 9 How do seasons affect living things? 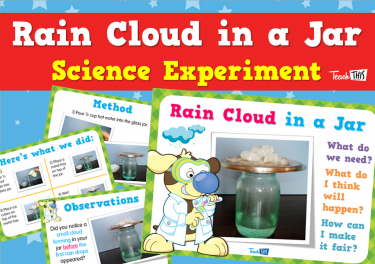 This unit will investigate how daily and seasonal changes in our environment affect everyday life. 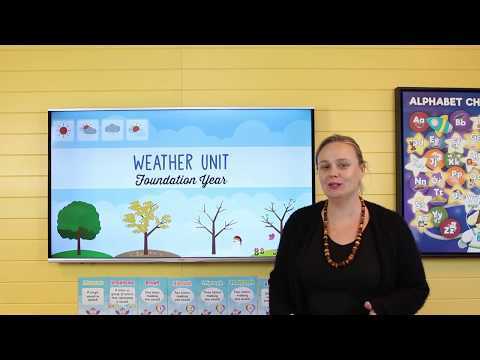 The unit has been created to support the Foundation Year of the Australian Curriculum Science - Earth and Space Sciences strand. 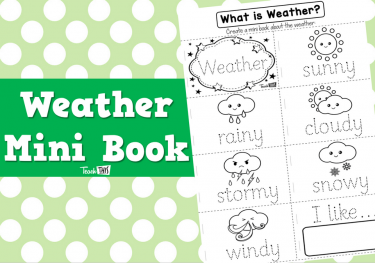 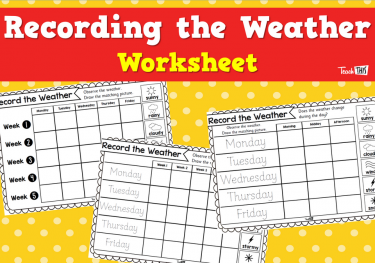 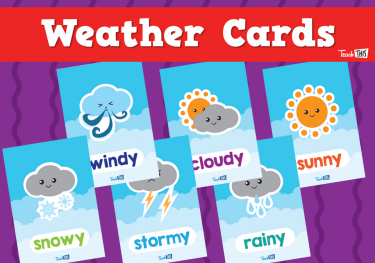 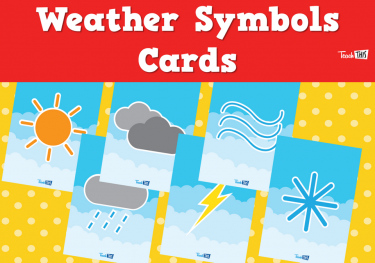 Students will begin the unit by learning about the different types of weather and how to record the weather. 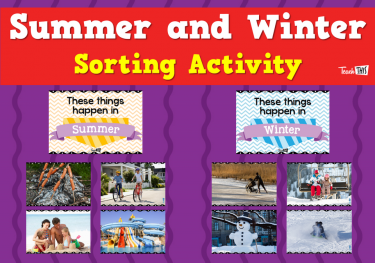 They will look at various activities suited to different weather conditions and the appropriate clothing to wear. 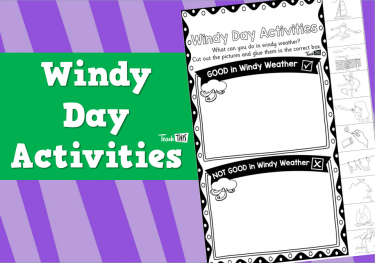 Students will conduct weather experiments, learn about sun safety and enjoy activities in windy weather. 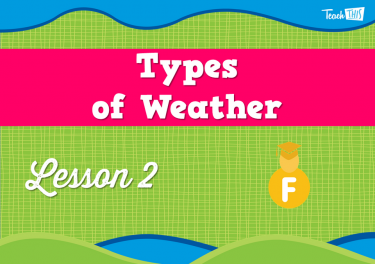 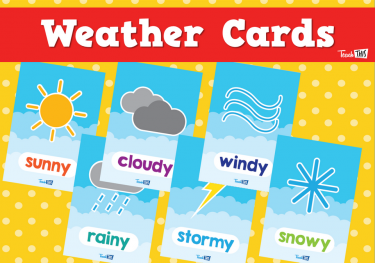 Learn about the different types of weather. 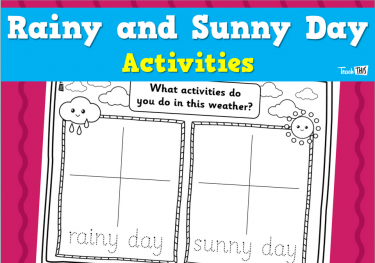 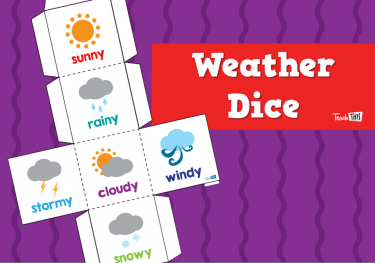 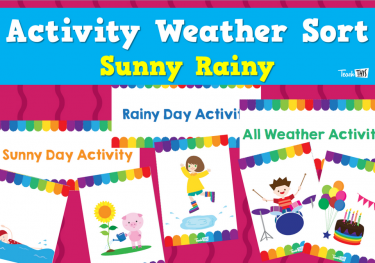 Investigate how weather affects different activities. 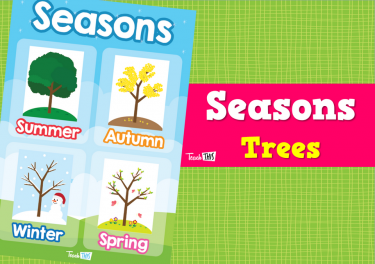 Understand that there are four seasons and the affects these have on living things. 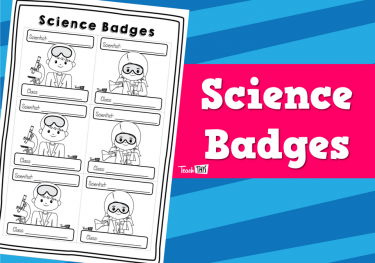 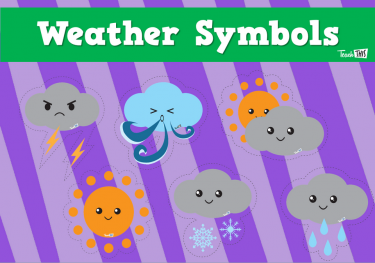 In this lesson students will learn about weather and specifically how scientists observe the weather. 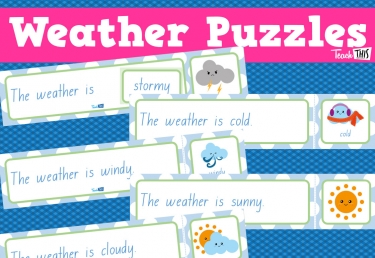 This lesson students will investigate different type of weather in greater details. 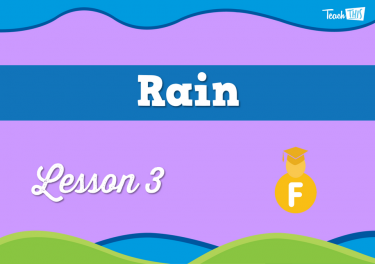 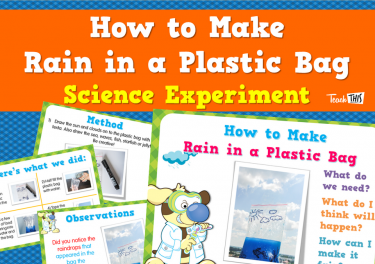 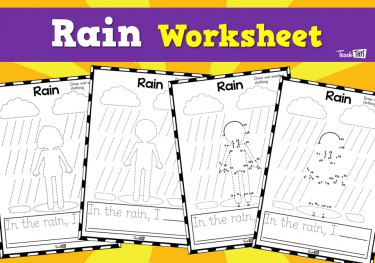 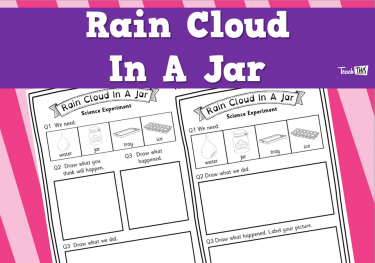 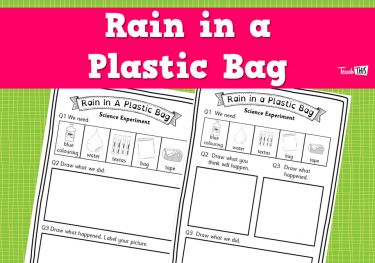 In this lesson students will learn about rain and how we know it is going to rain. 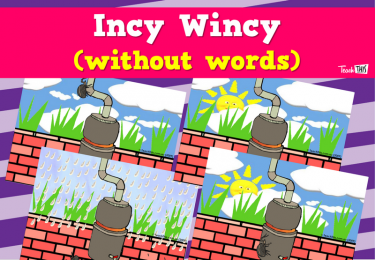 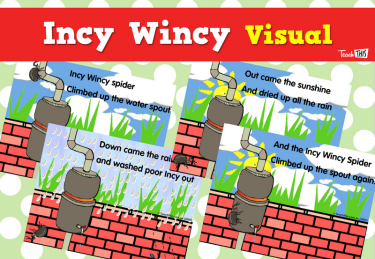 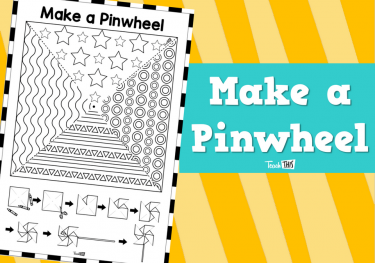 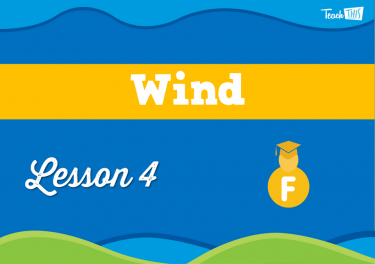 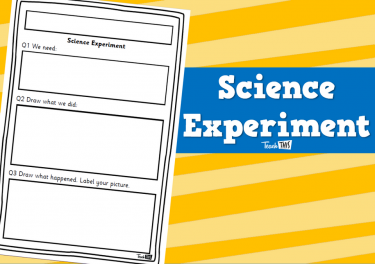 This lesson students will observe how the wind affects different activities. 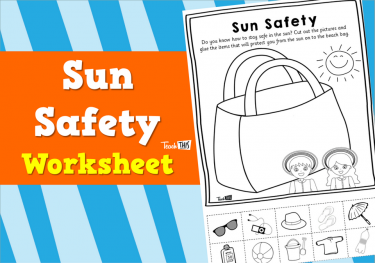 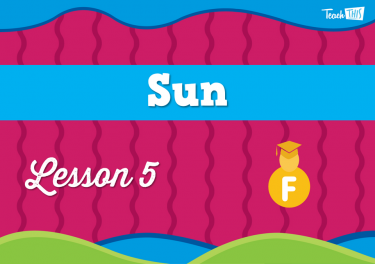 This lesson willl investigate the sun, and how to be sun safe. 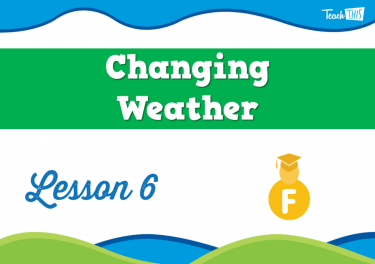 In this lesson students will discuss how different weather affects what activities we might choose to take part in. 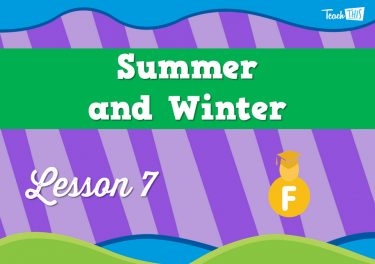 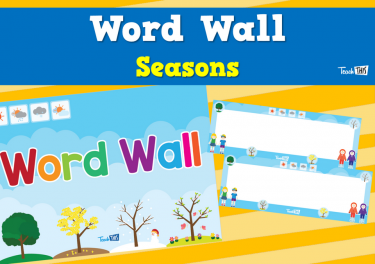 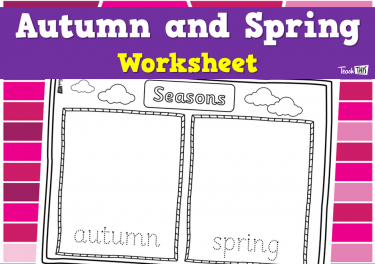 In this lesson students will look at how the weather can change from month to month. 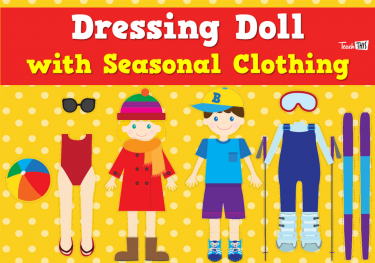 This specifically looks are summer and winter. 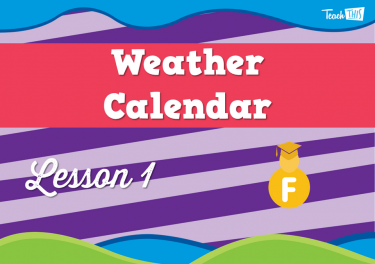 In this lesson students will look at how the weather changes from month to month. 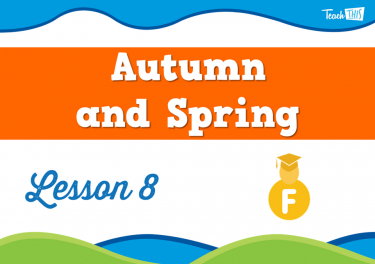 This lesson focuses on Autumn and Spring. 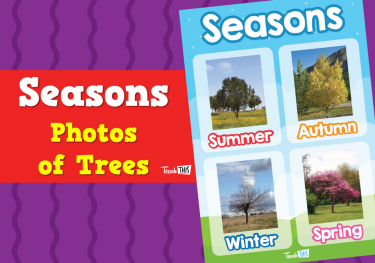 How do seasons affect living things? 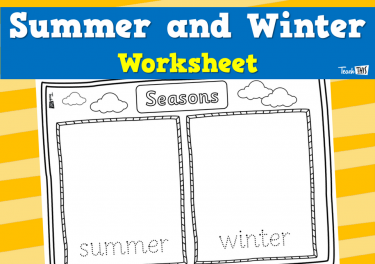 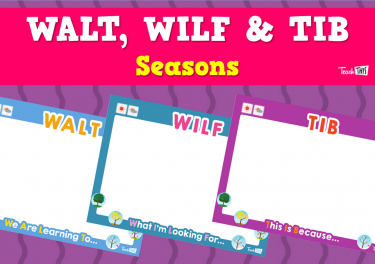 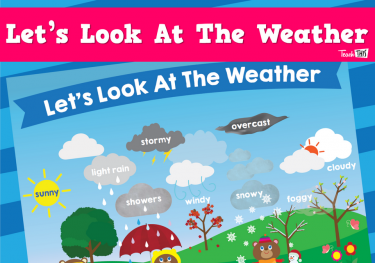 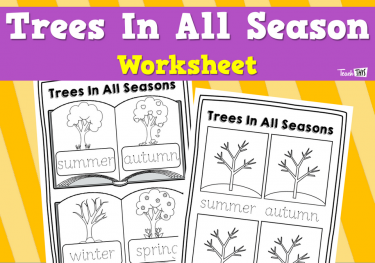 This lesson will look at how weather and different season and how they affect living things. 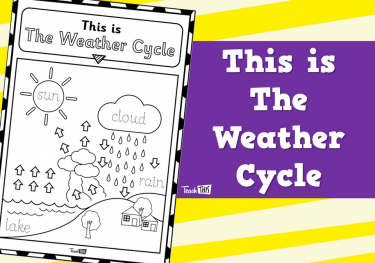 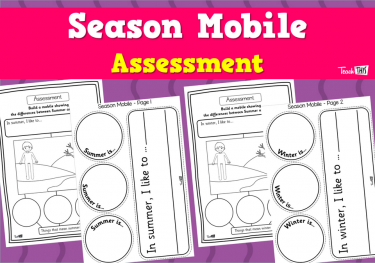 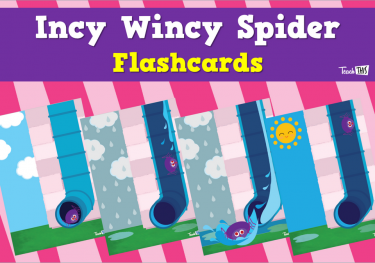 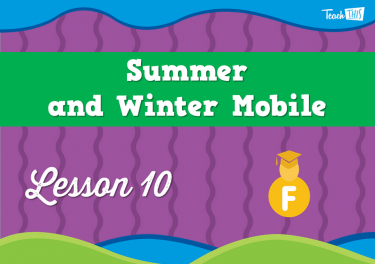 In this lesson students will create a weather mobile, showing everything they have learnt in this lesson.